A listing of local business partnerships around the Johns Creek, GA studio. Thanks to Tower Garden, growing healthy, fresh produce at home has never been easier or more sustainable. Tim Blank plants the seed for a better way to grow Technology. Vision. Passion. It took all three—and more than 5 years—to fully develop Tower Garden. Tim Blank was Greenhouse Manager for Epcot’s cutting-edge agricultural display until 2005. He left and founded Future Growing with the dream that someday everybody on the planet would have access to healthy food in their own home and local community. 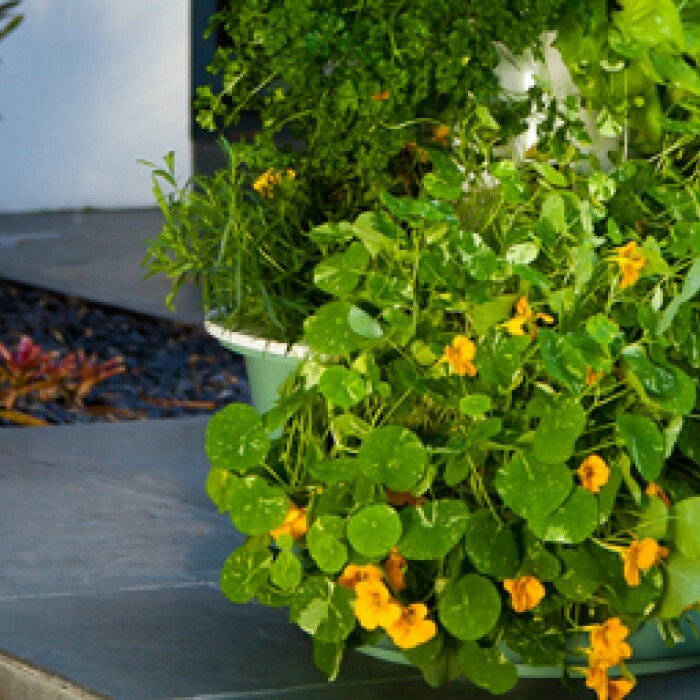 At Future Growing, Tim developed this state-of-the-art vertical garden system. When Juice Plus+ learned about Tower Garden, we knew it would be a perfect way to further our goal of promoting healthy nutrition for you and your family. "Eat more fruits and vegetables." Over the years, people have found countless ways to ignore that advice. "I don't have time." "It's too much trouble." Medical science reminds us almost every day that good nutrition and good health go hand in hand, especially when it comes to the healthful benefits of eating fruits and vegetables. Unfortunately, despite the growing medical evidence, less than 25% of American adults eat the recommended daily servings of fruits and vegetables. There is no substitute for eating a wide variety of fruits and vegetables, at least 7-13 servings every day. But if you're like most people, you don't eat enough fruits or vegetables or enough variety. And those fruits and vegetables that we do eat tend to be over processed, over-cooked, or too far removed from the field. That's why there's Juice Plus+. It's a convenient, affordable, and natural whole food based nutritional product providing nutrition from 17 vegetables, fruits, and grains. 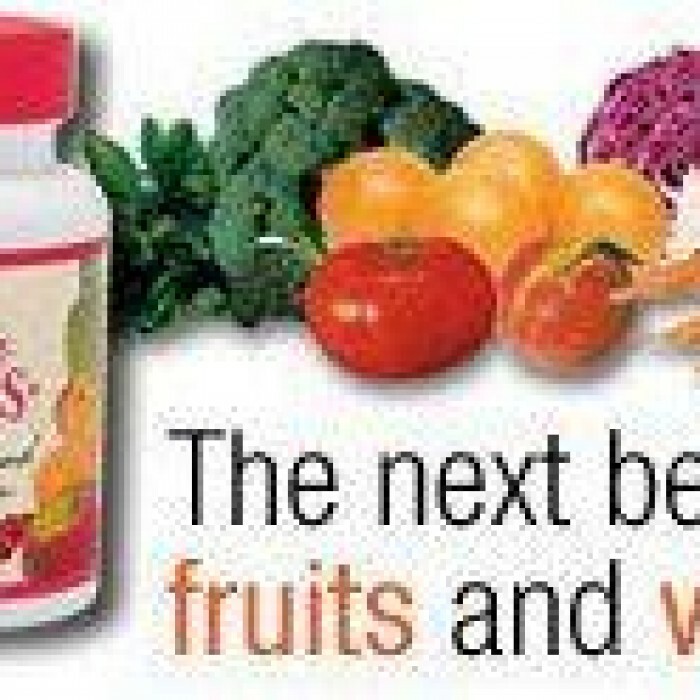 Juice Plus+ is not a vitamin supplement, which provide a limited number of handpicked nutrients. Juice Plus+ is a whole food based product providing the wide array of nutrients found in a variety of fruits, vegetables, and grains. It's the next best thing to fruits and vegetables...because we don't get nearly enough of the real thing every day. 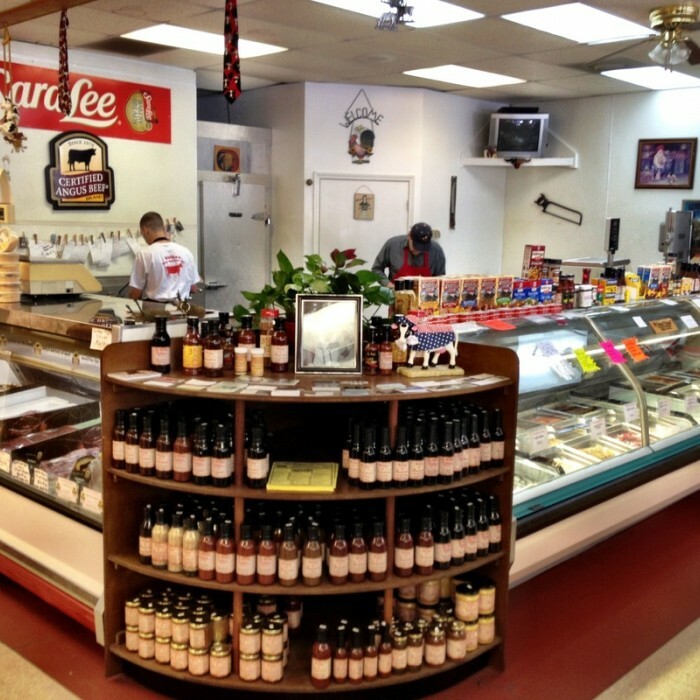 Built on family tradition and offering the highest quality best tasting meat in North Georgia. You have to try it to taste the difference! Egg Harbor Cafe`s menu features gourmet breakfast and lunch creations prepared with the highest quality ingredients and served by fast, friendly and knowledgeable servers. This is definitley my favorite breakfast place in town whether I am keeping it healthy or indulging to the max! 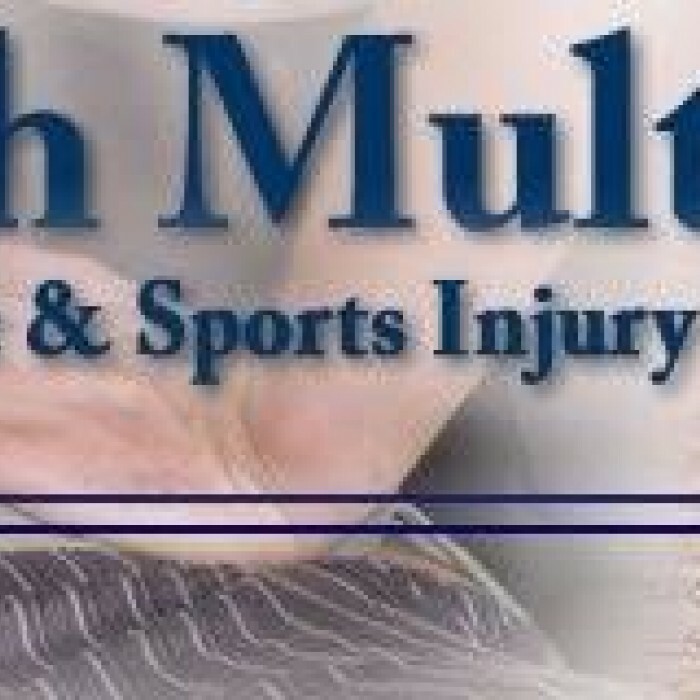 Duluth MultiCare is a place that you and your whole family can go for all of your Chiropractic needs. We don't just want to adjust you and send you home, we want to listen to your concerns and learn what the problem is. Although we are locating in Duluth, GA we take patients from Suwanee, Lawrenceville, John's Creek, and Alpharetta. We have patients throughout all of Gwinnett and Fulton County. Are you tired of neck and back pains? Duluth MultiCare Chiropractic is different from other Georgia Chiropractic offices because of TLC: T - We like to Teach our patients about their health problems and how they can be corrected naturally. L - We Love health and we Love helping you. C - Giving you Confidence and hope that your health can be restored! This TLC is guaranteed! Welcome to The Goddard School® located in Alpharetta. We are Tom and Liz Barone, Owners of the School. Our School is located at 11250 State Bridge Road, between Kimball Bridge and Jones Bridge roads and next to Ocee Elementary which is convenient to GA400. The Goddard School® can make a positive difference in your child’s life. Our warm, loving atmosphere features a year round extended day program from 6:30 a.m. to 6:30 p.m., Monday through Friday. Our programs offer your family the choice of either a half or full-day schedule, each designed to enhance the emotional, social, intellectual and physical development of your child from six weeks to five years of age. We also provide after-school enrichment and a summer “camp” program for children up to ten years of age. Our School has been designed to provide a safe, healthy and stimulating environment. Our classrooms are spacious and bright and we have two separate playgrounds that have been designed to challenge and delight children of any age. Experience dedicated professionalism with our talented hair stylists. Your appearance is their highest priority. 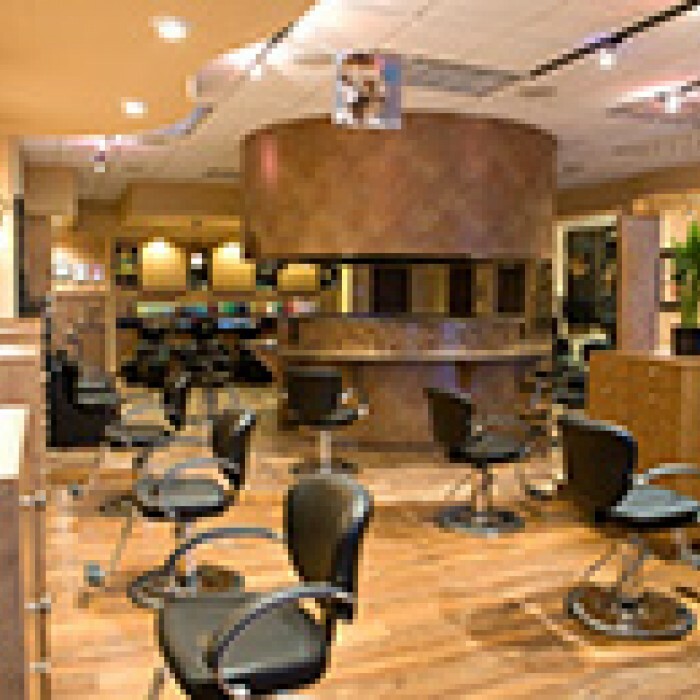 We specialize in color, foils and highlighting, keratin treatments and experience hair cutting and styling. Schedule your next appointment with us and you will find true satisfaction with any of the variety of services we offer in our hair salon and day spa.